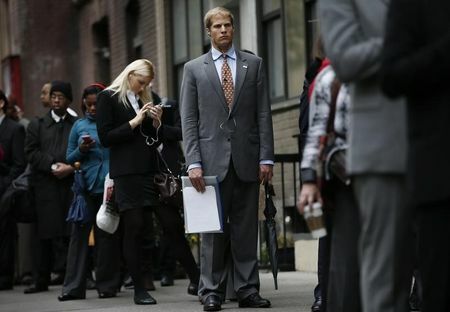 - Nonfarm payrolls (NFP) rose by 250,000 in October, according to official data released on Friday. That was higher than the consensus estimate for the creation of 193,000 jobs and the 227,000 positions that the ADP report indicated on Wednesday. The previous month’s reading of NFP was revised down to 118,000 from the 134,000 registered initially. The jobless rate held steady at 3.7% as expected. Average hourly earnings advanced 0.2% month on month in October, in line with forecasts. That was lower than September’s increase of 0.3%. On an annualized basis, wage inflation grew 3.1% in October, in line with expectations. Average hourly earnings had gained 2.8% the previous month. The increase in wages is being closely monitored by the Federal Reserve for evidence of diminishing slack in the labor market and upward pressure on inflation. Economists generally consider an increase of 3% or more to be consistent with rising inflation. Average weekly hours clocked in at 34.5 last month. That was in line with the forecast. September’s reading was revised down to 34.4 from the prior 34.5. Additionally, the private sector created more new job contracts than expected in October with a total of 246,000. Analysts had forecast the creation of just 183,000 new private sector jobs. September saw an increase of 121,000 private nonfarm payrolls. Government payrolls increased by 4,000 last month, compared to the prior destruction of 3,000 public positions. September’s data on government payrolls were a downward revision from the initial reading of the creation of 13,000 public positions. The participation rate rose to 62.9% last month, from September’s reading of 62.7%. The U-6 unemployment rate, that includes those workers who are working part-time for purely economic reasons, fell to 7.4% in October from the prior 7.5%.